"I have been with the credit union for 8 years and couldn't be happier. They are small enough to treat you like family but big enough to meet all your needs." "There are many reason why i appreciate my credit union, the custom service is great every time i walk into the credit union I'm always greeted with a smile. not once have any on the lady's at the credit union been rude towards me or made me feel unwanted." 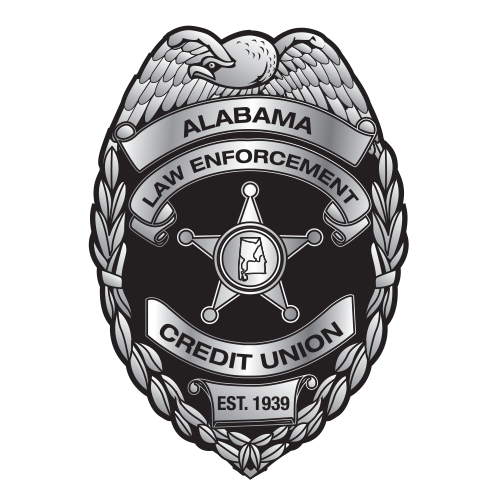 "I love Alabama Law Enforcement Credit Union. The employees are friendly and very helpful. 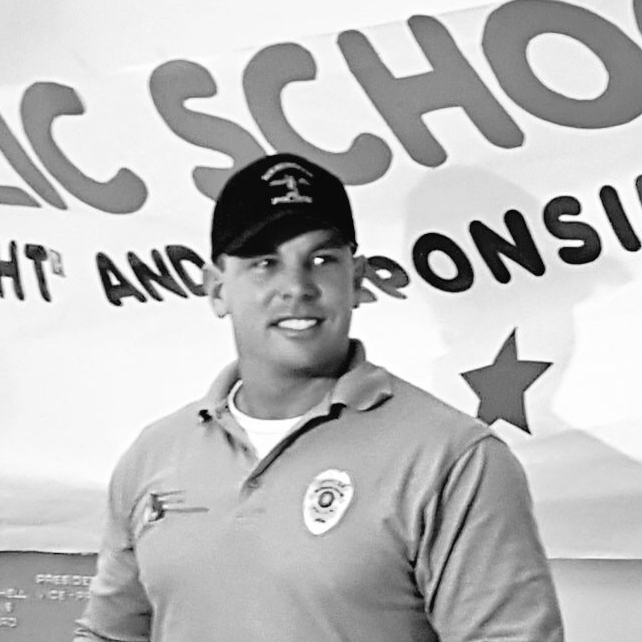 They have been there for me and my family."